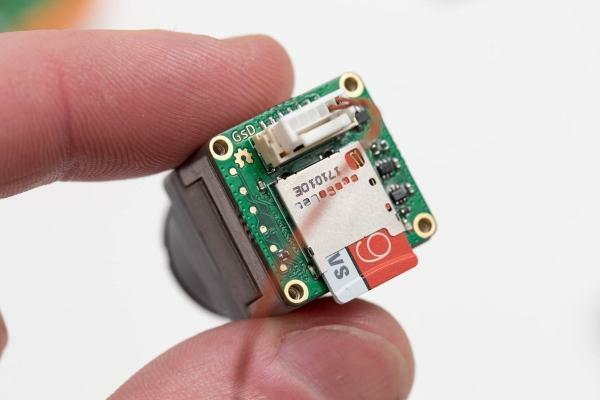 A small PCB designed to attach to the backside of the FLIR Boson Thermal Camera. The PCB facilitates configuration of the camera along with capturing data to an SD card. 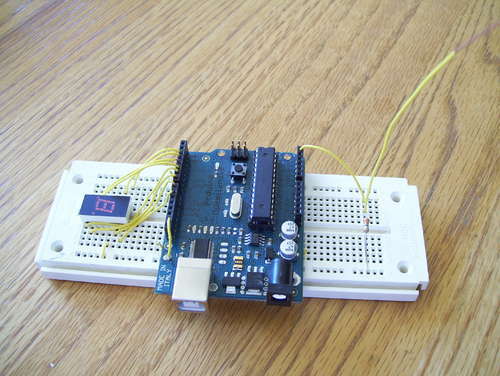 This project is a miniature FPGA based PCB to capture and save images from a camera stream. 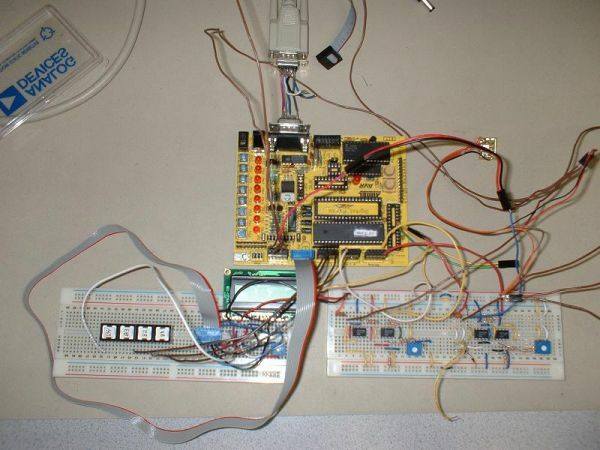 The FPGA used in the lattice ECP5, the board has 64Mbit of RAM and 8Mbit of FLASH. It runs a RISCV CPU internally to handle the processor centric tasks (UART, state machine, FatFS), but has dedicated hardware to handle the video stream and communicate to the SD card using 4bit SD protocol. 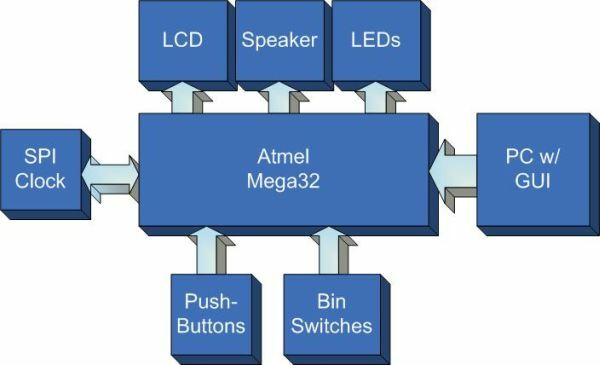 The modules inside the FPGA follow the following bus diagram. They all make use of a common wishbone buses. All bus connections are created by this project: https://github.com/olofk/wb_intercon. wb_intercon automates the creation of muxes and arbiters required to connect various wishbone components including multiple masters. After working on updating the verilog module used in my camera to support the HyperRAM using DDR modules and the PLL of the ECP5 FPGA I’m using. The change increased the performance by 4x. This enables us to capture the datarate from the Boson 640 cores. Here is a photo of the water tank ~80% full. For reference here is the same tank using the Boson 320 core. There are still many performance improvements I have on a list to work on.